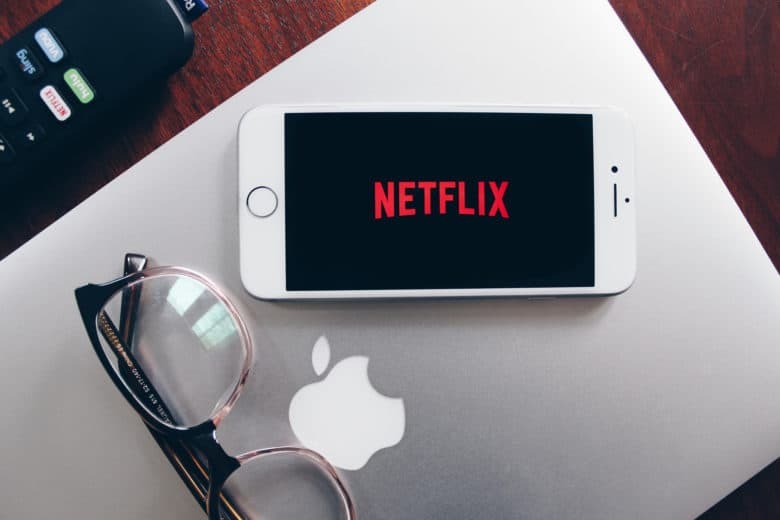 Apple won’t officially unveil its streaming video service until next week but Netflix CEO Reed Hastings confirmed that his company will not be part of it. The new video streaming service will offer subscriptions to other streaming services along with original TV shows from Apple. Everything will be combined into one “easy-to-use” app. However, Netflix doesn’t really see teaming up with Apple for subscribers as an advantage. Netflix’s decision to spurn Apple’s streaming service isn’t that big of a surprise. The company companies have been putting distance between each other over the last few years as Apple prepared to make a push into original content. Netflix stopped offering subscriptions through the App Store because Apple takes 30% of revenues. That 30/70 split was reportedly a sticking point with other streamers too. HBO and Showtime are supposedly in last-minute negotiations to join the service but it’s unclear if they’ll sign up. Netflix content boss said Apple hadn’t been an important enough revenue source for his company. Apple’s not the only company bringing new competition for Netflix. AT&T’s WarnerMedia and Disney are expected to come out with their original streaming services this year too. Per usual, Hastings doesn’t seem too worried about the growing competition because there can be multiple winners in the market. “These are amazing, large, well-funded companies … but you do your best job when you have great competitors,” said Reed. Full details of Apple’s streaming service will be revealed at its March 25 keynote. Apple is also expected to debut a news subscription service. The company came out with new iPads today so it seems as though the “show time” event will focus solely on new services.